Close books faster and accurately with automated financial operations. Integration so simple that you won’t need a ‘manual’. Mr. Bill, Meet Mr. Books. We realize that manually updating and managing your account receivables in multiple systems can be cumbersome. And we don’t want you falling into the accounting trap of death for your SaaS business time and again. So we simplified the first part - configuring your integration. 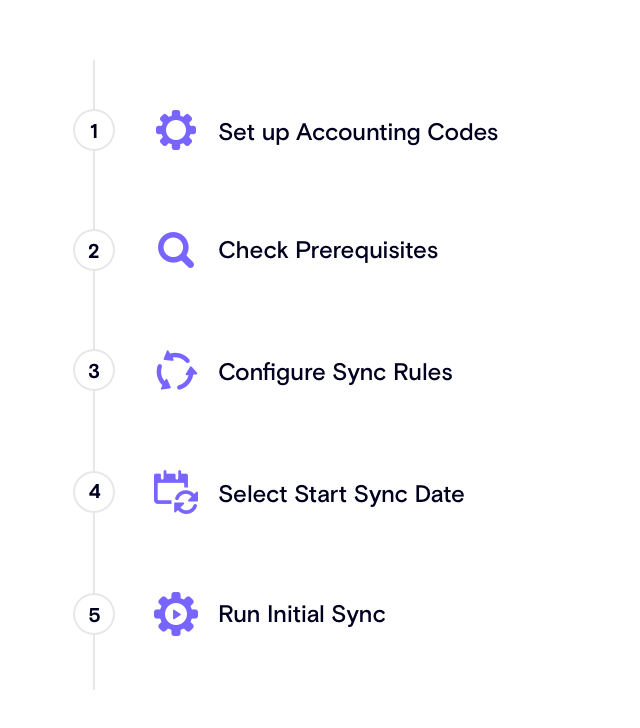 With this 5-step integration, you can now easily save yourself from mundane data entry work and handle more important tasks, such as managing your account receivables and integrating your invoice data into your accounting system. Organize your financial information between your subscription billing and accounting system to build solid financial statements that drive the growth of your business. Map all your subscription and revenue data to specific Chart of Accounts. Accurately. Say goodbye to CSV imports, manual data updates, and running countless scripts. 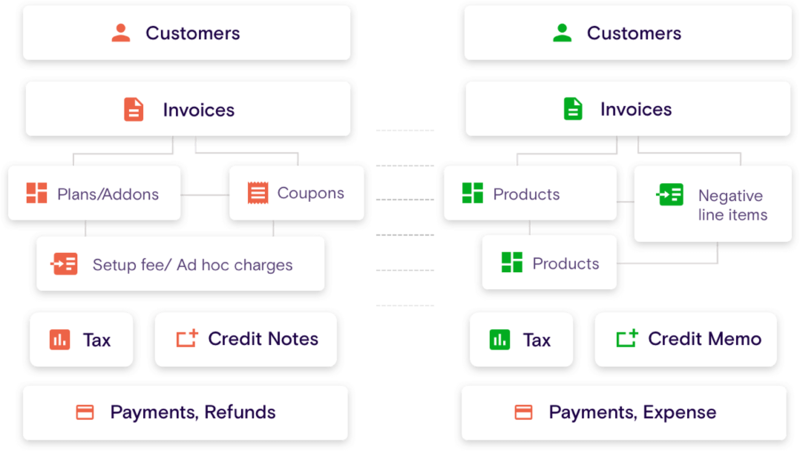 Say hello to automatic sync of invoices, credit notes, payments, refunds, customers, and taxes. 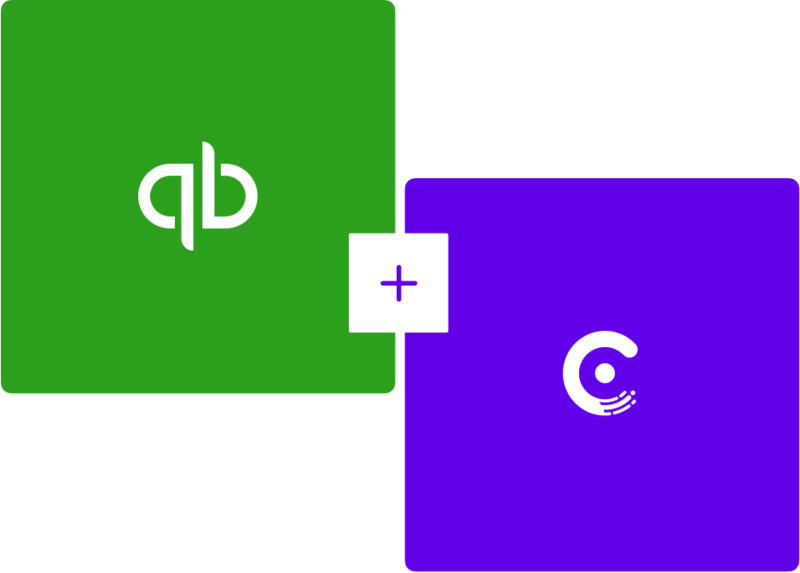 With Chargebee and QuickBooks, you can maintain accurate data sanity between the two systems, every 24 hours. Chargebee’s Gateway Statements = Your Book of Accounts. What leaves or enters your bank account will tally with your expense or income in your books. Always. 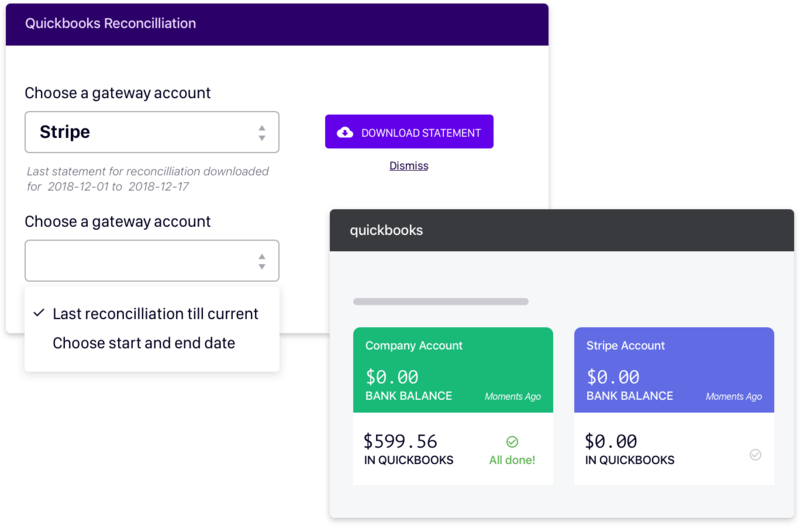 With Stripe as your payment gateway, you can download the statement from Chargebee, match your gateway statements to the book of accounts and reconcile the payments into QuickBooks. Draw reports that drive your business decisions. Generate tax liability reports and file returns to specific tax authorities. You can also generate and review your ‘Accounts Receivables' report, Balance Sheet, and P&L statements. And stay on top of your financial information with detailed tax and deferred revenue reports with Chargebee’s Reporting. Chargebee made sure that the transaction's (invoices, payments, etc) flow smoothly to Quickbooks and captured the data accurately through the Chargebee-QB API. This saved our teams time to concentrate on the actual work and not on collating the spreadsheet and uploading!